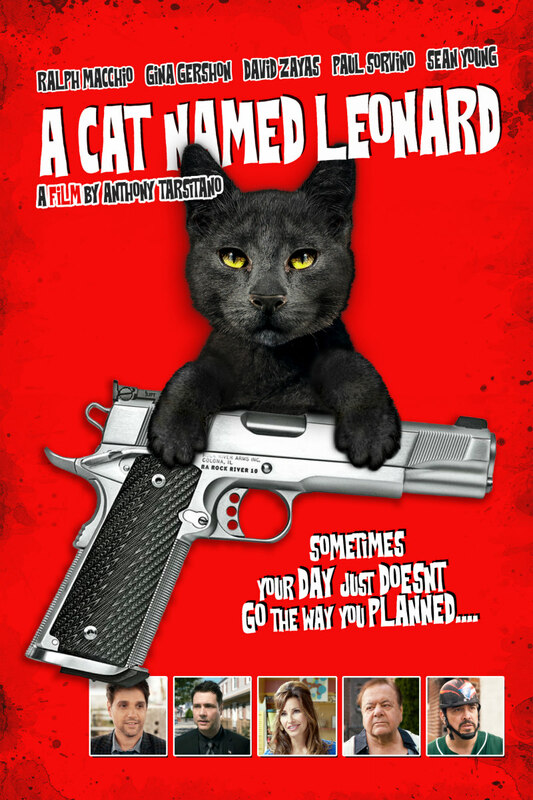 Did You Win A CAT NAMED LEONARD On DVD? We've got a DVD of the indie comedy to give away to one UK reader. Quirky comedy A Cat Named Leonard is now available on DVD (Amazon) and digital (iTunes), and we've got a DVD to give away to a lucky reader. Dominic, a blue-collar guy from Corona Queens, NY likes to play it safe. But, Dom’s M.O. is tested when his wife’s cat goes missing and he sets out on a quest to find him -- encountering a parade of wacky characters in sometimes funny, and oft times threatening situations. Unfolding over the course of one day and through a series of intersecting storylines Dom endures neighborhood mayhem at every turn! He encounters a deranged psychopath, endures a sideshow of a wake, and becomes unwittingly involved in the exchange of illegal knock-off handbags, ending up with a gun pointed in his direction. Not to mention, finding a man’s sliced off bloody ear in bag, only later to have it snapped away by snarling Rottweiler, who devours it! 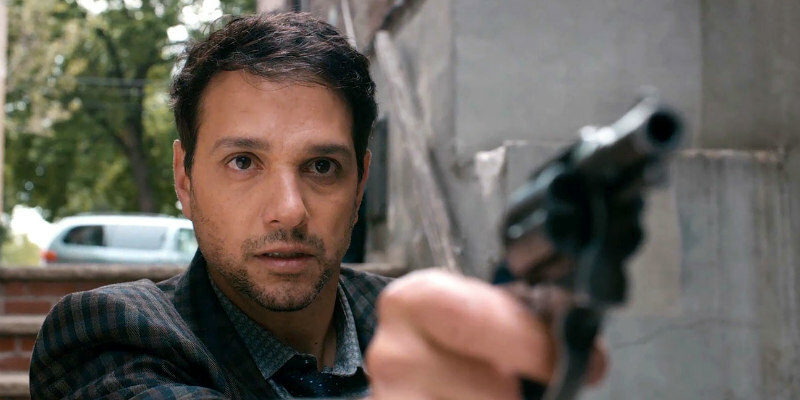 And, with timely flashbacks we come to learn more about Dom and it is revealed, that his play-it-safe M.O is rooted in his fear of violence that can be traced all the way back to his own violent father’s murder years ago. It’s a fear that Dom’s kept hidden from everyone, but himself. As the day nears the end, it’s a confrontation with a pair of badass teens that forces Dom to face the issues that have been holding him hostage his entire life in order to save his wife’s cat and so much more.